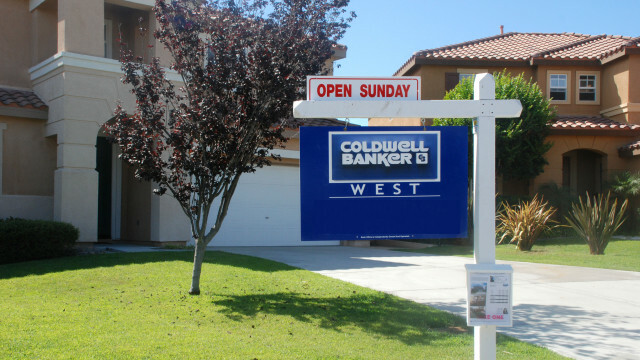 San Diego County’s real estate market kicked into high gear last month with increases in both prices and sales, the California Association of Realtors reported Monday. The median price of a single-family home that changed hands in the San Diego region in March was $571,000, 2 percent more than the month before and 3.8 percent above the same month last year. The number of houses sold skyrocketed 42.3 percent compared to February and was 8.2 percent higher than March 2016, the CAR reported. The San Diego performance matched the statewide figures. The median price of a house in California last month was $517,020, 8 percent more than February and 6.8 percent above the level of March 2016. The number of houses that changed owners statewide in March moved up by 4 percent over the month before and 6.9 percent over the same period last year. For condominiums and townhomes in the state, the median price last month was $430,620, 5.8 percent above the previous month and a 7.6 percent hike over the same month in 2016. Condo sales climbed 46.8 percent statewide in March over February, and were 6 percent higher than March last year. According to the CAR, a 12 percent drop in new listings from last year, combined with the increased sales, dropped the state’s unsold housing inventory to its lowest level this year, and the third-lowest level in more than three years. The CAR’s index of unsold inventory, which measures the number of months needed to sell the supply of homes on the market in California at the current sales rate, dropped to three months in March from four in February. The index stood at 3.6 months in March 2016. The median number of days it took to sell a single-family home in the state fell from 33.5 days in February to 26.7 days in March, and was down from 29.9 days in March 2016.